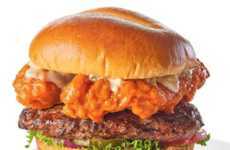 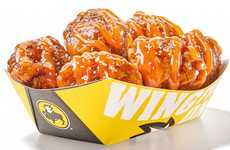 With March Madness on its way, Buffalo Wild Wings is giving its menu a refresh by rolling out tasty new offerings like the All-American Cheeseburger. 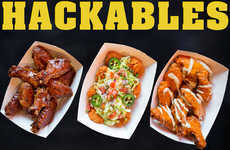 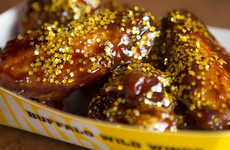 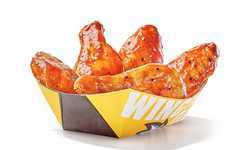 With March Madness being one of the biggest sporting events of the year, Buffalo Wild Wings has taken the opportunity to give its restaurants an upgrade, starting with the menu. 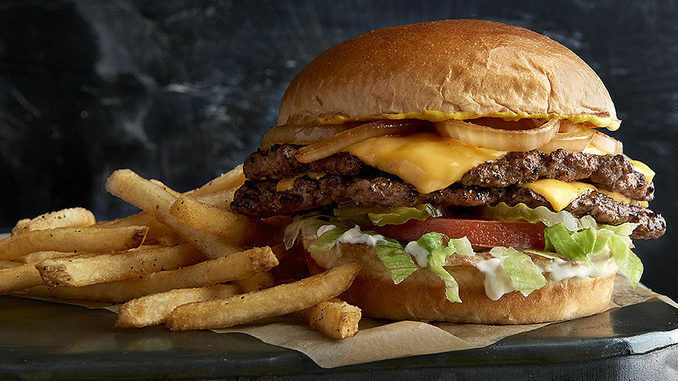 The menu overhaul is led by the introductions of the All-American Cheeseburger, which pairs two fresh, never frozen, beef patties with two slices of American cheese, mayo, mustard, and pickles on a toasted challah bun. 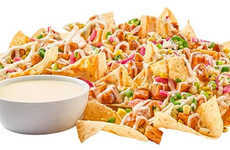 Other new offerings include the revamped salsa and queso, the new Ultimate Nacho, and three classic cocktails. 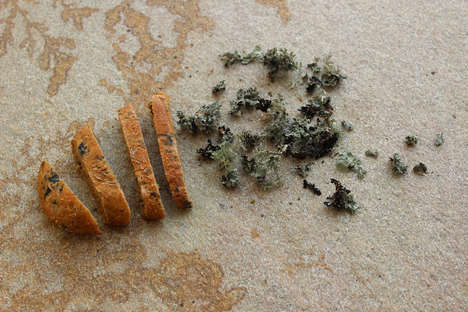 Of course, the changes don't stop at the food. 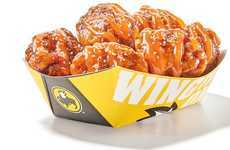 Buffalo Wild Wings is also debuting new a new menu design, new uniforms, and even new, reusable plate ware. 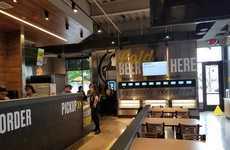 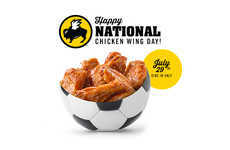 Image Credits: Buffalo Wild Wings.